Please tell me I am not the only one who does this?? My name is Stacey and I buy things that are tooooooo pretty to use. It's such a bad habit, I love beautiful beauty products, buy them but then can't bear to mess them up!! So this is not a product review, here are 11 items from my beauty collection that are Untouchable. 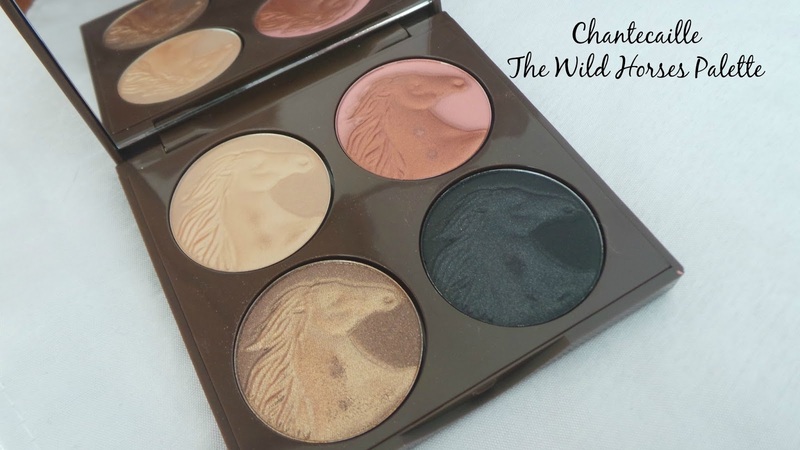 First up the Chantecaille Wild Horse Palette. Bought from Space NK in September last year after swatching it in store (so gorgeous) I just can't bring myself to actually use it. And it was £74 (weeps). Practically more expensive than gold. It is limited edition but still available and some of the proceeds of the sale of each palette go to charity. I'm actually allergic to horsehair so it's not like I even love horses! 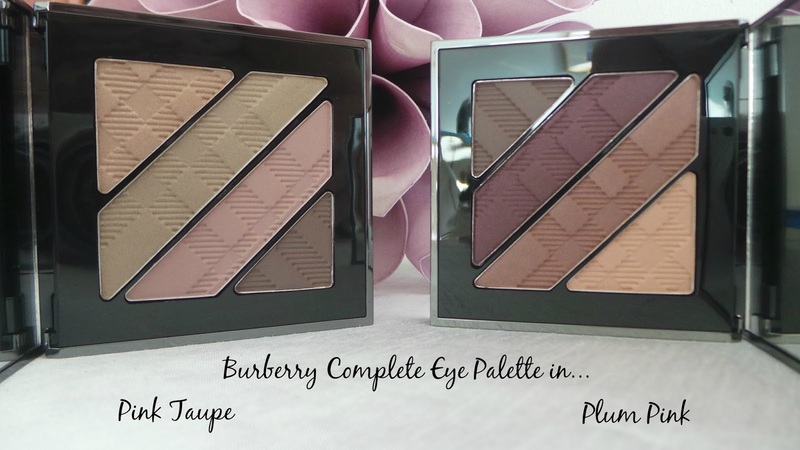 These Burberry eye palettes are somewhat more purse friendly than the Chantecaille offering but still definitely high end on the pricing scale. They're so pretty, just look at that classic Burberry embossing. I hate to admit it but I also own several of the Burberry lipsticks which I have never used because the pattern is too beaut. 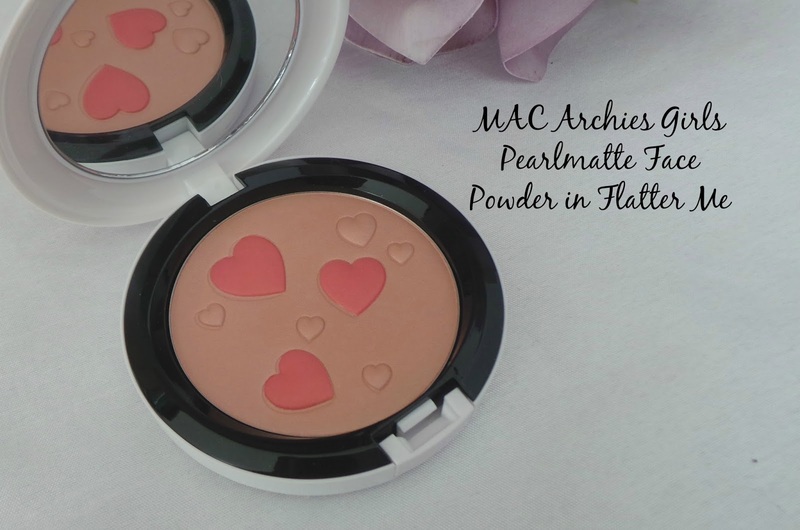 Next up is the Limited Edition Pearlmatte face powder from MACs Archies Girls collection. I remember sitting in a Japanese restaurant in Cairo last year and seeing a tweet saying these were online at Selfridges and placing my order whilst chowing down on some over priced Sushi. 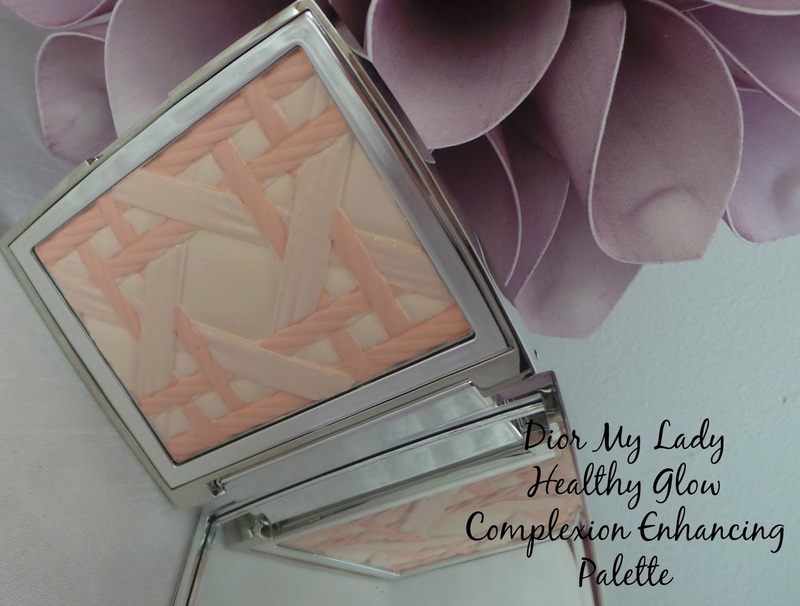 The reviews weren't even that great but I just loved the cuteness of this compact. 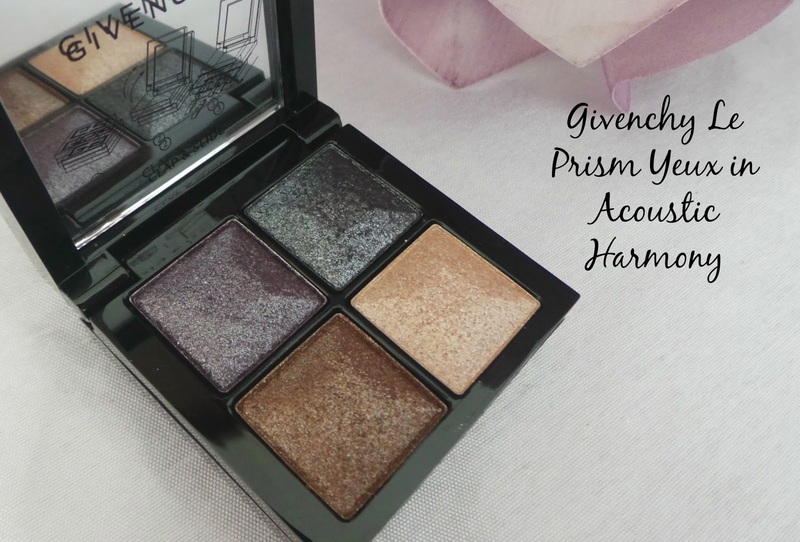 Givenchy do some beautiful make up and this limited edition Xmas palette from a couple of years ago has never even been swatched. I should do though because the colours just look sumptuous and rich and sparkly. I made my best friend Danielle hunt this palette down for me last summer and got the last one in Harrods. Dior's make up sometimes blows my mind for it's prettiness and the pattern on this limited edition 'My Lady' palette is just beautiful. Admittedly I am not 100% whether this is a highlighter or a finishing powder but hey... The outer packaging of this is also uber luxe and satisfyingly heavy too. 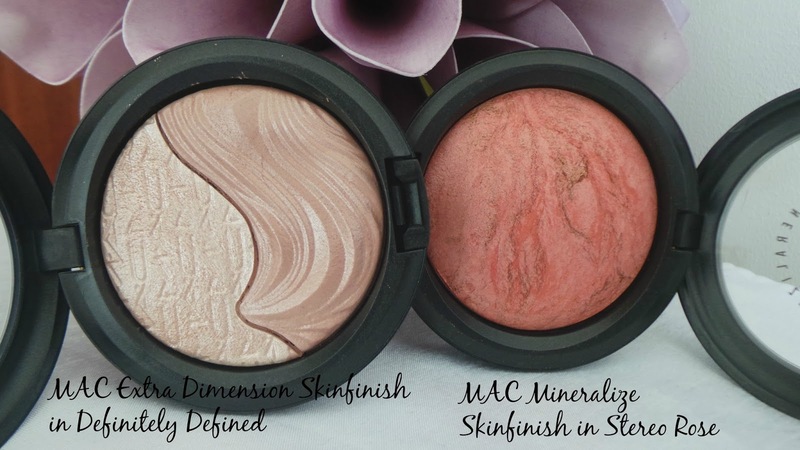 A couple of limited editions from MAC-MAC Extra Dimension Skinfinish in Definitely Defined which was Limited Edition last year (just toooo pretty) and MAC Stereo Rose. This isn't the recently re-released verion of Stereo Rose but the last version that made a re-appearance early 2013 in the Aprés Chic collection. I. just. can't. bring. myself. to. use. it. 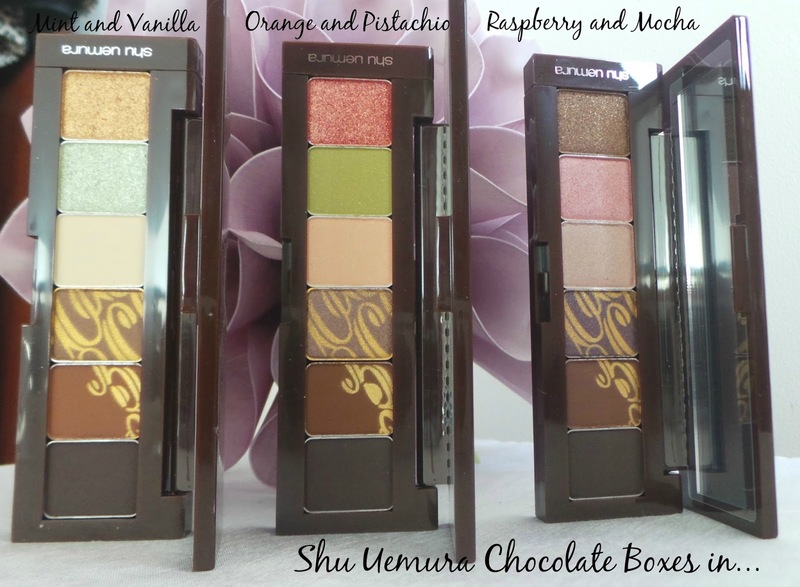 How beautiful are these limited edition 'Chocolate Box' eyeshadow palettes from Shu Uemura from a couple of years back? I adore the embossing on the eyeshadows, it's just stunning. 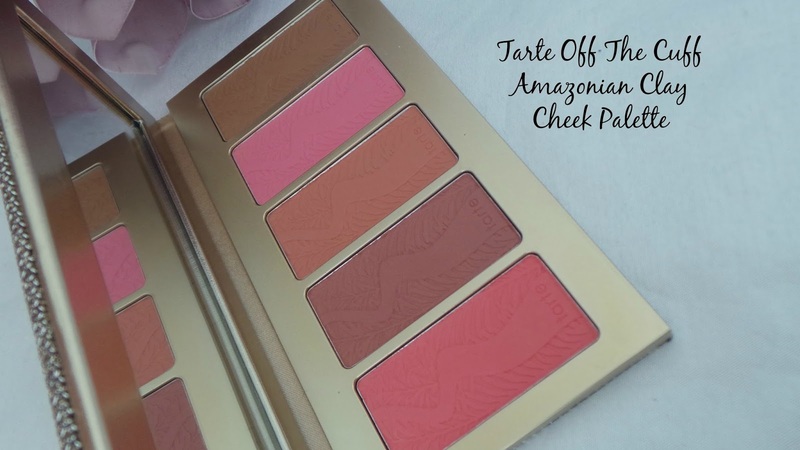 I must try these, especially as the bottom three shades in each palette are practically identical-the Raspberry and Mocha palette is just so yum! Tarte. Blush. Need I say more? Much coveted by UK beauty bloggers, I am lucky enough to own a few of the individual blushes. I was desperate to snag this limited edition palette of 4 blush and one bronzer that was released at the end of last year, yet six months later this palette is untouched yet very much loved! Tarte blushes offer amazing pigmentation and lasting power and the colours are beautiful. 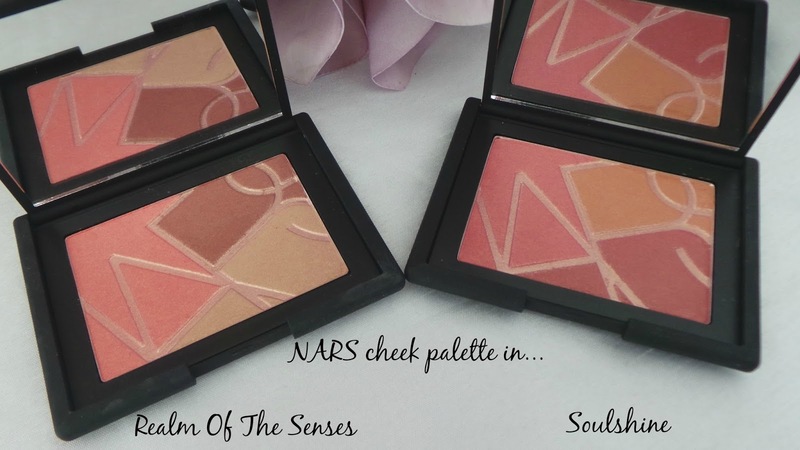 I love the combination of colours in these beautiful NARS palettes that were limited edition last year (but still available). They're just stunning but I know when I use them the gold embossing will disappear and they won't be as pretty!! Finally, one of my bestest friends Hannah bought me this far far far far far too special Paul and Joe blush stick for my birthday last year. If you read my blog/follow me on twitter/follow me on instagram you will know I am a massive crazy cat lady with my 3 babies who I prefer much more than most humans! 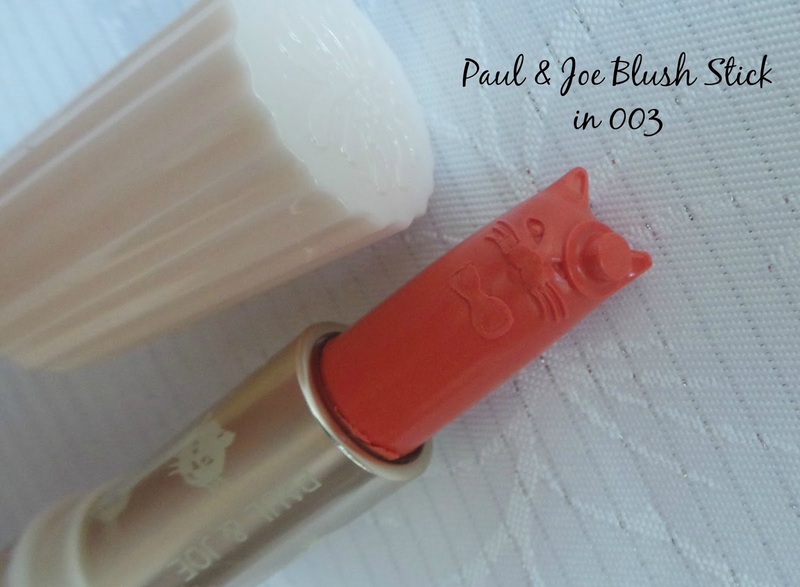 Look at it-it's a blusher stick, shaped like a freaking cat. With the added bonus that the cat is wearing a hat. It could not be better. And he has a bow tie. Untouchable forever. Girl I feel your pain. I have alot of the products in your post and I sat with them in my drawer for abit. Then I thought I paid alot for these suckers and christened them over the next week or so. I'm ok with it as I am getting pleasure from using them and my moneys worth. Those are some beautiful makeup pieces! I don't think I could bear to touch those either lol! ha! i'm totally on the same boat as you. i have a few holiday collections i'm too scared to touch! they just sit there...in my shelf...wondering why no one loves them. Hi Jo! Glad I am not the only one-totally know what you mean about buying two at a time-the thought has crossed my mind before!!! i really wish i had your self restraint! i got my narsissist palette today and im itching to stick my fingers in it but trying to resist so i can get pictures tomorrow! Lol I love the cat in the hat! I have and love cats too so I see your point there! However I love the look of those Burberry shadows and I would have to use them straight away! They are really beautiful, but how you don't use them I don't know!! I don't blame you for not wanting to even swatch these products. They're all beautiful! The Dior and Chantecaille palettes are stunning, I'd have a hard time using them too!